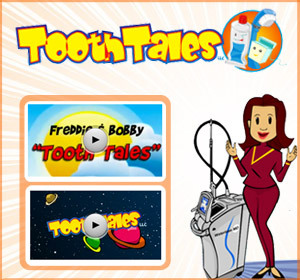 Dental care for all family members including fillings to advanced dental procedures. 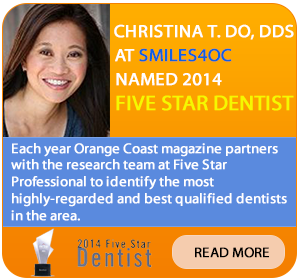 The dentists at Nipomo Family Dentistry, Dr. Douglas Ng and Dr. Christina Do, make each patient a top priority by taking the time to sit down with each patient to answer all questions. Both Dr. Ng and Dr. Do keep abreast of the latest technologies and training for the benefit of their patients at Nipomo Family Dentistry. Ng has been providing Central Coast families with quality dental care since 2008. A Southern California native, he graduated with honors as a Regents Scholar from the University of California, Riverside. He then received his DDS from Loma Linda University School of Dentistry and has since dedicated his professional career to providing his patients with the best that dentistry has to offer. 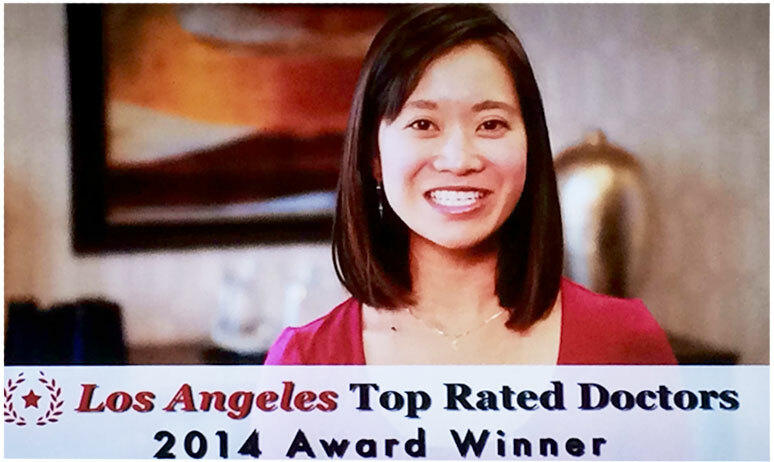 Do is a graduate of Loma Linda University School of Dentistry and was inspired to become a dentist by a homeless woman who expressed her desire to take care of her teeth. From that point forward, Dr. Do knew that she had a calling to perform dentistry to the under privileged in her community and to citizens of other countries where there is little or no access to modern dental care. Since the year 2000, she has served in various countries such as Mexico, Peru, Bolivia, Guatemala, Honduras, Papua New Guinea, and Haiti. 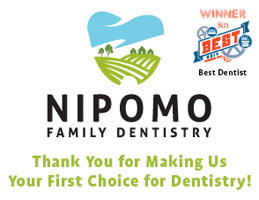 Nipomo Family Dentistry is located at 195 N. Thompson Avenue, Suite 3, in Nipomo, CA 93444, (805) 929 1888. Nipomo is an ocean side community in San Luis Obispo County. “Nipomo” is a Chumash word meaning “foot of the hill.” The original inhabitants of Nipomo were the Chumash, who have lived in the area for more than 9,000 years. The founder of present-day Nipomo, William G. Dana of Boston, was a sea captain. Dana’s travels led him to California where he married Maria Josefa Carrillo of Santa Barbara. In 1837, the Mexican governor granted the 38,000-acre Rancho Nipomo to Captain Dana. The Dana Adobe, created in 1839, served as an important stop for travelers on between the missions in San Luis Obispo and Santa Barbara. The adobe was a stagecoach stop and became a mail stop for the first regular mail route in California. By the 1880s the Dana descendants had built homes on the ranch and formed a town and sold streets to the general public. The Pacific Coast Railway came to Nipomo in 1882. Trains ran through Nipomo until the 1930 and by the end of 1942 the tracks had been removed to support the World War II effort. The GPS coordinates for Nipomo are: 35°1′48″N 120°29′24″W.